I personally have always believed that every one of us is blessed with the power of source energy. Or, we sometimes call it, “ The Power of the Mind” or “ Neuroplasticity” etc…But, ultimately it is source energy that created the World, and that we now starting to understand in science as well. Einstein had left it off about 50 years ago with the conclusion that it is too “spooky” to really comprehend it all. Among the many contenders in the large field of presidential candidates, one man stands out. It’s not that he’s black, , or the fact that he isn’t a professional politician. 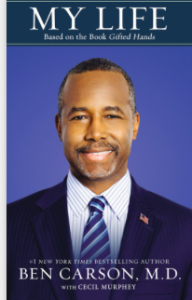 His prominence is more surprising because this candidate – Dr. Ben Carson – is the quiet one, a man who chooses his words calmly and with an understated dignity. Amid the blaring and sometimes raucous din of the campaign atmosphere, Ben Carson speaks loudly because his words carry the weight of a man with a distinguished past and a noble career. Ben Carson’s candidacy began with no national awareness or track record of him as a senator, or governor or even local mayor. 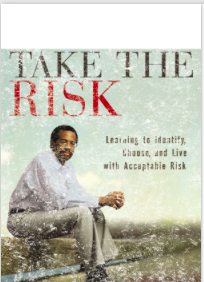 Dr. Ben Carson comes from a completely different field of expertise, as his title suggests, being a man of medicine and an internationally respected one at that. 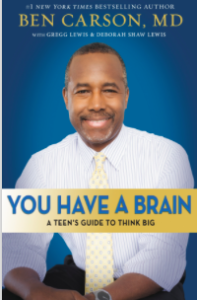 To give some perspective, Benjamin Solomon “Ben” Carson, Sr. was born September 18, 1951 and is an American author and a retired Johns Hopkins neurosurgeon. 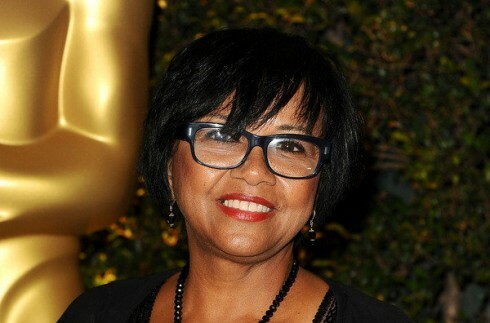 Carson was born in Detroit, Michigan, the son of Sonya (née Copeland) and Robert Solomon Carson, a Seventh-day Adventist minister, who were both from rural Georgia. His parents divorced when he was eight, and their mother raised him and his ten-year-old brother Curtis. Carson eventually graduated from Yale University, where he majored in psychology, and received his M.D. from the University of Michigan Medical School. He completed his residency in neurosurgery at Johns Hopkins Hospital in Baltimore. 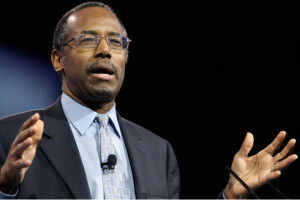 The core of Dr. Ben Carson’s medical career and what brought him into the public eye was his expertise in neurosurgery. Carson specialized in traumatic brain injuries, brain and spinal cord tumors. It was in 1987 that Carson did something medically spectacular when he successfully separated conjoined twins, the Binder twins, who had been joined at the back of the head. The 70-member surgical team, led by Carson, worked for 22 hours to separate the Binders and give them individual lives. It brought him to the attention of a national audience and was the first time this kind of surgery had been successful. After delivering a widely publicized speech at the 2013 National Prayer Breakfast, he became a popular conservative figure in political media for his views on social and political issues. That same year Carson said that he was not affiliated with any political party. In November of 2014 he joined the Republican Party as truly a pragmatic move because he was considering running for president in 2016. 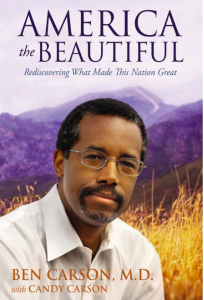 In his book America the Beautiful, he explained his decision to enter politics: “I believe it is a very good idea for physicians, scientists, engineers, and others trained who make decisions based on facts and empirical data to get involved in the political arena.” See more about Dr. Ben Carson’s book by clicking here. In May of this year, Carson announced he was running for the Republican nomination in the 2016 presidential election at a rally in Detroit, his hometown. 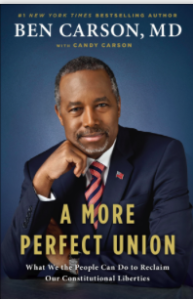 Since declaring his candidacy for the U.S. presidency, Carson has been on a path of constant ascent in popularity, until he has reached a point at the time of this writing where he trails only the frontrunner Donald Trump. During the campaign process as he has gained popularity he has also made controversial statements that have distinguished him from the other candidates in the field. Regarding the religious view of creationism, in a debate with Richard Dawkins, Francis Collins, and Daniel Dennett, Carson stated: “… I simply don’t have enough faith to believe that something as complex as our ability to rationalize, think, and plan, and have a moral sense of what’s right and wrong, just appeared…” In 2012, nearly 500 professors, students, and alumni of Emory University wrote a letter expressing concern about his views in advance of his commencement speech at the school. On social and fiscal issues, Carson has spoken out on a number if issues. He has declared political correctness to be “dangerous, because it goes against freedom of expression, education, health care, and taxation.” Regarding education, he spoke favorably about graduation rates in 1831, when Alexis de Tocqueville visited the United States, and when “anybody finishing the second grade was completely literate.” He also said he favored the idea of a tax-exempt health savings account created at birth that can be bequeathed at death, along with an electronic medical record and birth certificate. He says he also supports a flat tax, which he calls the “proportional tax” in reference to the biblical tithe. If you’ve been following the Republican primary, then you’re probably aware that Carson is running a surprisingly strong campaign, currently trailing only the resounding Donald Trump in the polls. He’s defying the odds, and with a legitimate candidacy, has people openly asking if a great surgeon can also make a great national leader. In my opinion the answer is “yes” taken the fact that his quick arrival to lead right after Trump is precisely due to the fact that he does understand the weight of a thought, and how every man’s individual power can be brought to light and success if they learn a different way of thinking just like he did when he pulled himself out of poverty. 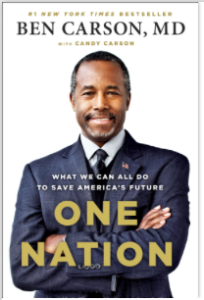 Regardless of his political positions, or maybe because of them, Dr. Ben Carson is now clearly one of the strongest contenders for the Republication nomination for president. As an unlikely candidate, a political outsider, there is an appeal to him that many Americans are attracted to. He will have to continue to define his political philosophy, which may evolve over time as new challenges emerge and attitudes change. He will also have to fend off the critiques of other contenders, especially Donald Trump. On September 9 of this year Trump ripped Carson in an interview, dismissing the world-famous surgeon’s medical career. 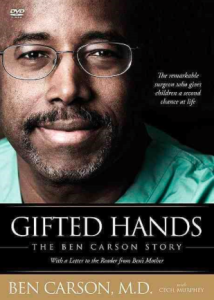 “He was a doctor, perhaps an OK doctor,” Trump said of Carson, the internationally renowned pediatric neurosurgeon. “He was fine, he was just fine.” It did not feel however that Donald Trump was dismissive of Carson or meant any harm. Dr. Carson stands strongly in his faith despite the fact that he is one of the most recognized doctors and scientist of our time and many might think that he would therefore dismiss the existence of a higher power completely. But, he does not. 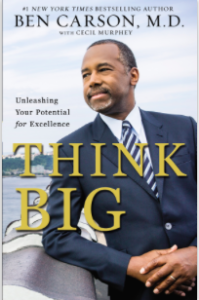 For most people Dr. Ben Carson has been more than an okay doctor; he is a distinguished man with an enviable career in medicine and a brilliant mind. Whether his charisma will capture the collective attention of the American public at large remains to be seen, but whatever the outcome, he is a man worthy of much admiration for his medical achievements alone and the fact that he can teach this nation about a new way of thinking! And, that alone is a noble cause! 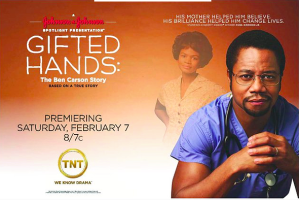 * Gifted Hands: The Ben Carson Story, In the film portrayed by Cuba Gooding Jr.